Add poetry to your act. 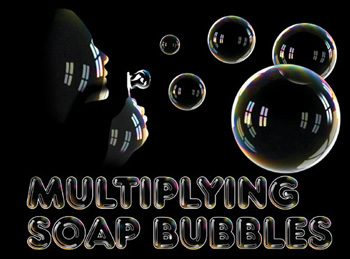 The classic production of four soap bubbles made in a new material with the quality of Vernet. -If you drop them… they will not break!! !